Research is the skilled mining of data from valid sources. 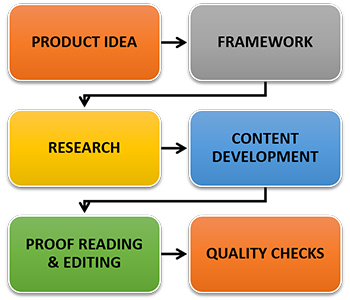 Content developing is the unique ability to craft that research into useful knowledge enhancement avenues. Our team of content developers are skilled researchers for a variety of topics. We ensure that all products developed contain content which ignites curiosity. Our content developers also ensure that the right kind of content reaches the right kind of audience. This makes it relevant to specific age groups and supports the learning process.